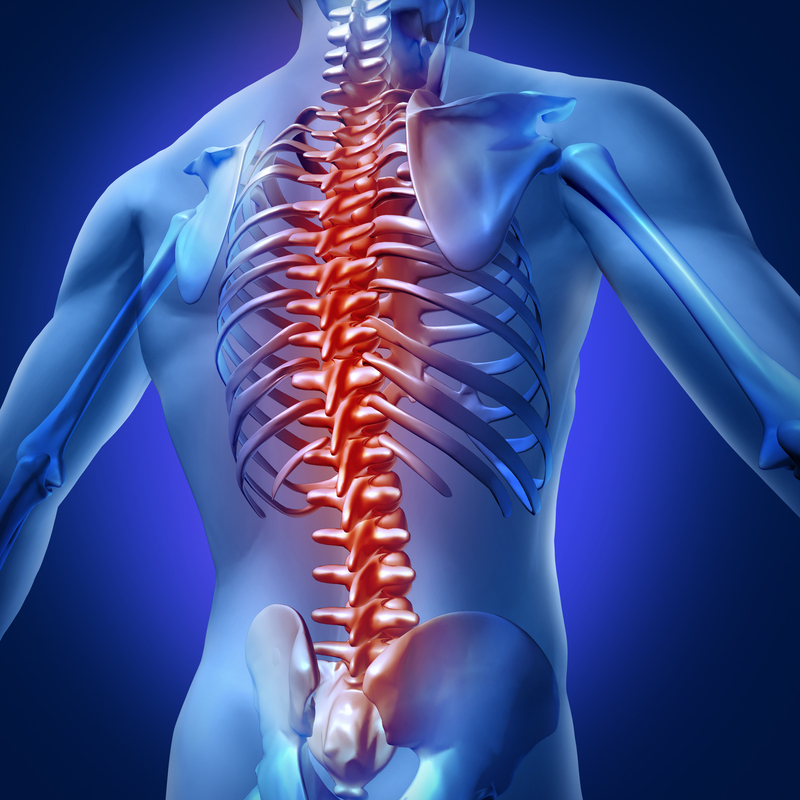 Every day chiropractic practitioners are called upon to treat increasing numbers of aging Americans with spinal stenosis as their diagnosis for neck, back, upper and lower extremity pain. 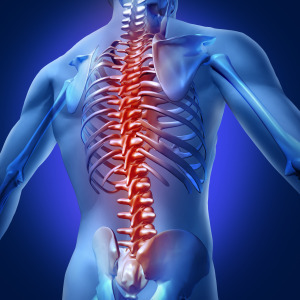 Stenosis is defined as the narrowing of a body orifice and, in the case of spine-generated pain, stenosis is caused by the following: Degenerative disc disease causing foraminal narrowing, Facet arthrosis, Ligamentum flavum hypertrophy, and Endplate hypertrophy. Combination of the above four causes coupled with underdeveloped pedicles. The Graston Technique is an innovative, patented form of instrument-assisted soft tissue mobilization that enables clinicians to effectively break down scar tissue and fascial restrictions. 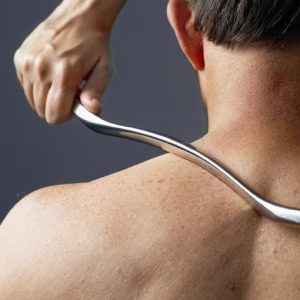 The Technique utilizes specially designed stainless steel instruments to specifically detect, and effectively treat, areas exhibiting soft tissue fibrosis or chronic inflammation. Foot Levelers manufactures custom-made orthotics and spinal pelvic stabilizers for you and your lifestyle. Foot Leveler’s products offer comfort and support in everything you do. 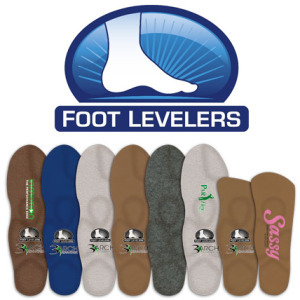 Whether your activity is just walking or if you’re an athlete, Foot Leveler’s has a product to help you.